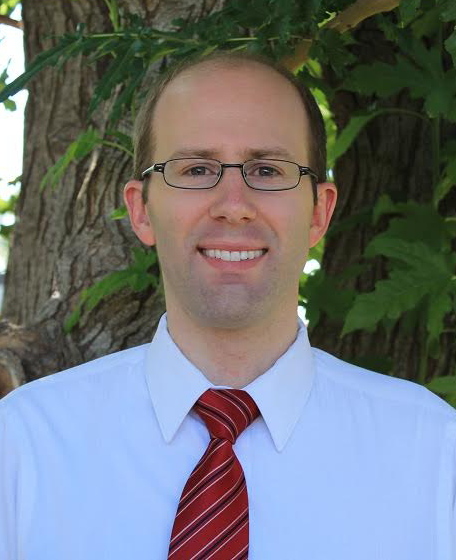 Dr. Bradley Budge was raised in Mesa, Arizona before moving to Logan, where he met his wife and attended USU. He graduated with his Bachelor of Science in Biology and then moved to Glendale, Arizona to attend the Arizona College of Optometry at Midwestern University, where he earned his Doctorate in Optometry. In his spare time, Dr. Budge enjoys the outdoors and spending time with his wife and four children. His roots trace back to the Northern Utah/Southern Idaho region, where his father was raised. He is thrilled to be back in Cache Valley and excited to join us here at Logan Optical and provide the highest quality eye care. Dr. Budge also currently serves as a member of the concussion clinic team with the sports medicine division of the Budge Clinic at Logan Regional Hospital, managing vision problems associated with concussions, including doing vision rehabilitation. As you can see, Dr. Budge is an excellent doctor. You don’t have to wait a decade for an Eye Exam. Call today for an appointment.